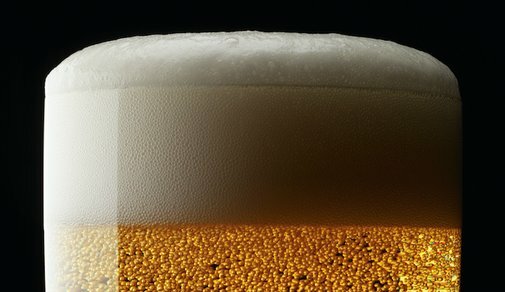 Although ales reign supreme for craft brewers, lagers still remain the world's most popular style of beer. But craft lagers? Seems like an oxymoron.